With its 6.5 inch super retina display, Apple now owns the biggest and highest resolution smartphone on the market. Tim Cook, CEO at Apple, unveiled the new iPhone Xs and Xs Max in Cupertino, California. With its 6.5 inch super retina display, Apple now owns the biggest and highest resolution smartphone on the market. The new iPhone’s true power, however, lies within its surgical grade stainless steel case. And the power within should give game developers cause for optimism. 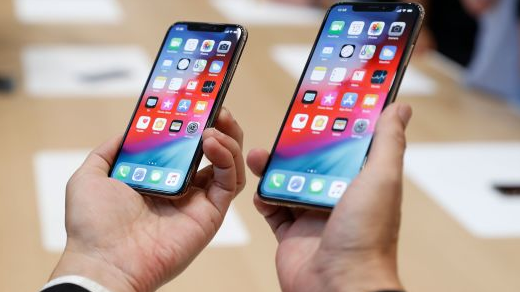 Equipped with a new A12 processor, the iPhone Xs and Xs Max holds Apple’s first 7-nanometer chip which boasts 50% improved graphics performance. Together with its new eight-core Neural Engine, Apple’s new flagship phone may well herald a move into high-end mobile gaming market. Atli Mar, co-founder and CEO of the Shanghai-based developer Directive Games took the stage at the Steve Jobs Theatre to demonstrate the power of the new A12 processor. His team has been working on a new real-time augmented reality game based on the classic Galaga arcade game. Three players, each holding Apple’s new model, shot down alien-bug spaceships to survive and beat the other players at the Apple showcase last week. Built on the ARKit 2.0, the platform allows you to play games on almost any surface. It also provides streamlined sharing and rendering possibilities which marks a step towards multiplayer gaming and spectating within augmented reality. Director and executive producer at Bethesda Game Studios, Todd Howard, also made an appearance to demonstrate how the A12 processor could bring console-quality graphics to mobile. 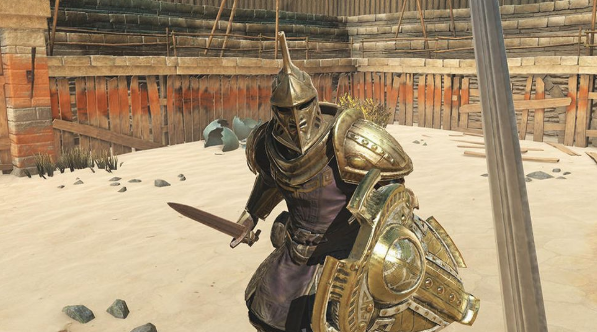 He revealed footage of the new Elder Scrolls: Blades game played on Apple’s new flagship phone. He remarked how the iPhone’s OLED screen pulls out little details in the game’s environment to show off advance visual flourishes, the kinds of which were previously only possible on high-end consoles. Howard claims the game runs 40% faster on the new iPhone. The game features a simple battle system to adventure with and a town to rebuild within linear paths in a game world. While we might be a way away from playing full open world RPG games like Skyrim on phones, the iPhone Xs marks an important step in that direction. 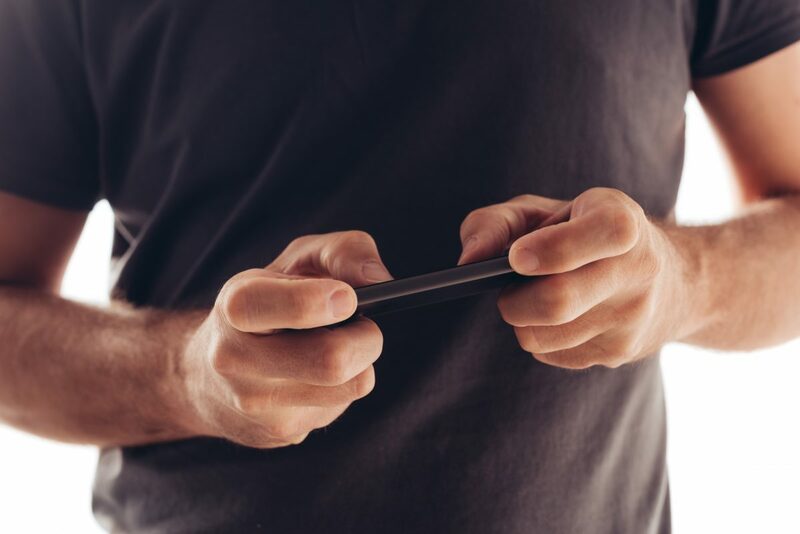 This year mobile phone manufacturers have raced towards producing competitive gaming phones. Samsung has marked the new Galaxy Note 9 as a gaming device with a water-carbon cooling system and a large heat sink to keep performance levels high during gaming marathons. Meanwhile Razer is releasing a new gaming phone the day after iPhone Xs’ shipping date on September 21. Asus is joining the race too with its ROG phone shipping sometime this fall and Google includes the Daydream View headset to venture into VR content with their Pixel phones. In China the mobile esports market and competitive mobile gaming is growing at an increasing speed of 27.9%. MOBA (Multiplayer Online Battle Arena) games, such as Arena of Valor/Honor of Kings and its 200 million players, are making up half of the mobile esports revenue. 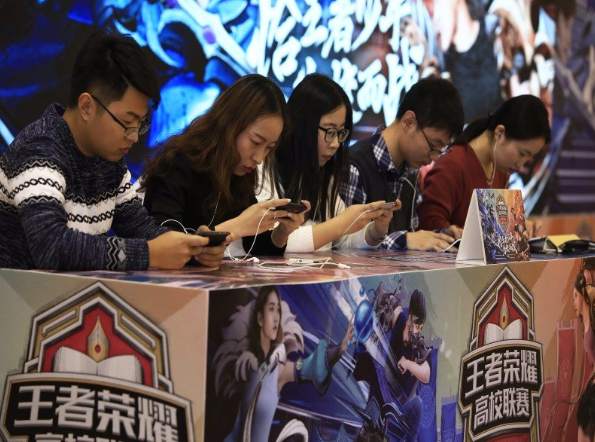 We are due to see more of China’s 460 million mobile players enter the competitive mobile gaming scene. Hardware companies are catching up to the rising demand by offering stronger graphics chips, faster chipsets and RAM. Apple has created a strong contender with the new iPhone Xs. During the conference Cook revealed that Apple has almost hit a major milestone of 2 billion iOS devices shipped. It took the company just under four years to double their previous big billion milestone. China has had a not so small part to play. Apple reported $13 billion in revenue from Greater China during its second fiscal quarter. Driven by the iPhone X, the company has seen a 21% year-over-year spike, making China’s market on par with Europe. China is one of Apple’s most important and competitive markets. Apple is therefore bending to China’s will with the reveal that the iPhone Xs will be built with legitimate dual-SIM capabilities – but only in China. 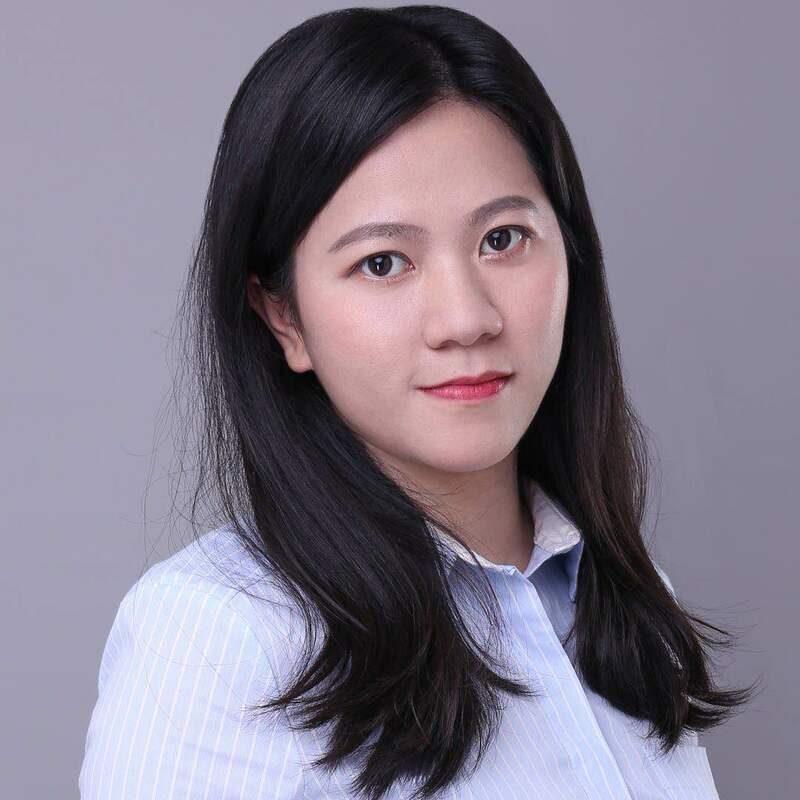 While the rest of the world will have one SIM card slot with eSIM capabilities (a virtual SIM which niche tech reliant on carrier support), the Chinese iPhone Xs’ SIM tray will hold room for two SIM cards to cater to local demand. However after the announcement of the iPhone Xs, its predecessor has to go. Apple also announced it has knocked $100 off the price of an iPhone 7 and iPhone 8. It will also no longer be selling the iPhone SE and iPhone 6s marking the end of iPhones with a 3.5mm headphone jack.